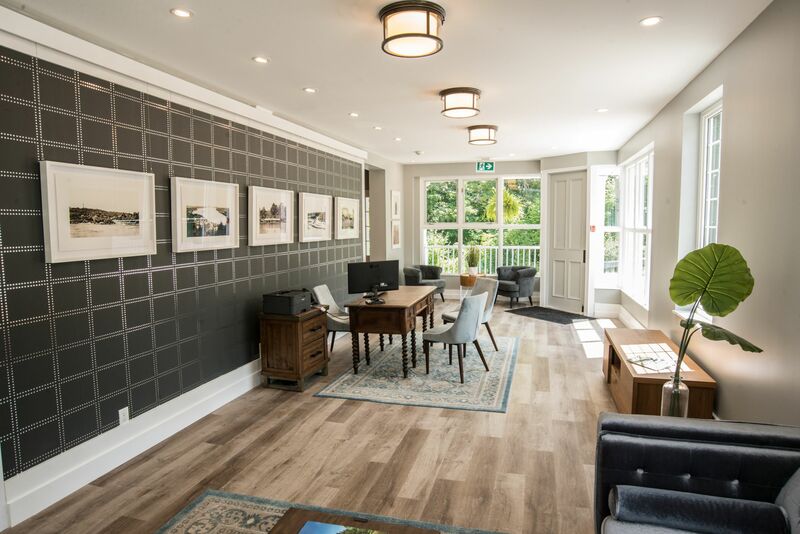 Our hotel is nestled in one of Canada’s most popular tourist destinations, Queenston, Niagara-on-the-Lake, surrounded by all of its history and close to the Old Town of Niagara-on-the-Lake. 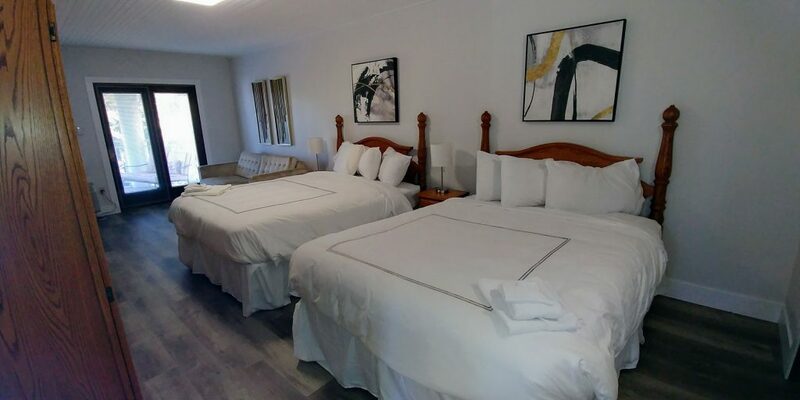 Around the hotel’s immediate area, you will find plenty of places offering, fine and casual dining, music, performing arts, cycling, nature trails, fishing, golfing, and vineyards offering exclusive wine tours of our regions most excellent local wines. 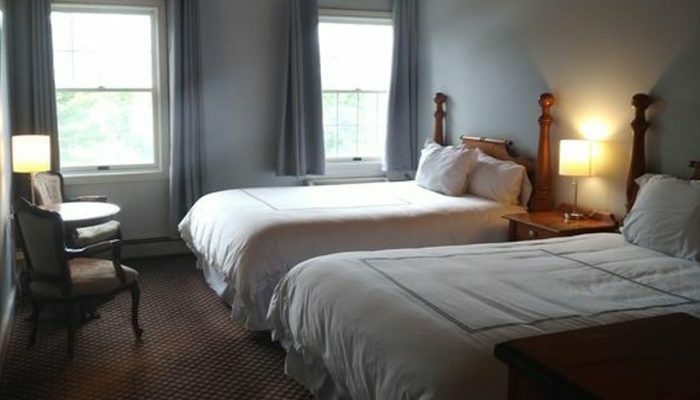 South Landing Inn is a hotel located in the beautiful, picturesque tourist destination of Niagara-on-the-Lake. 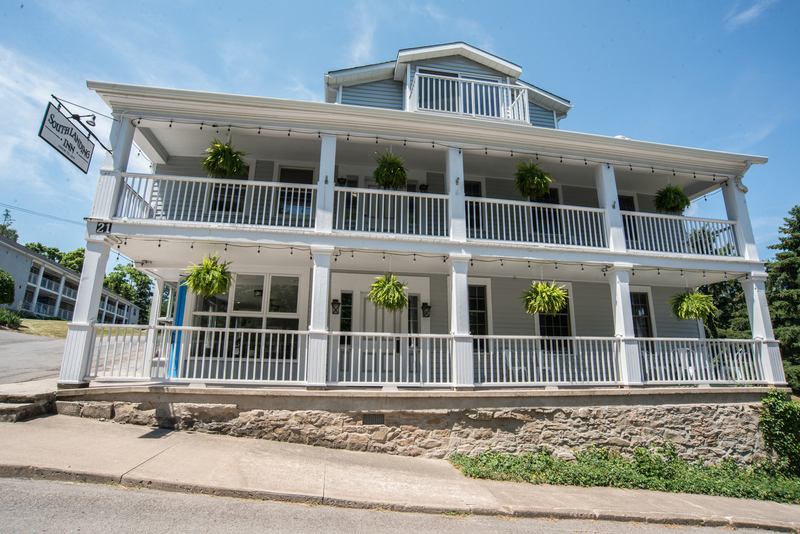 Nestled in the quaint historical village of Queenston, South Landing Inn features the quiet, unspoiled charm of a country inn. 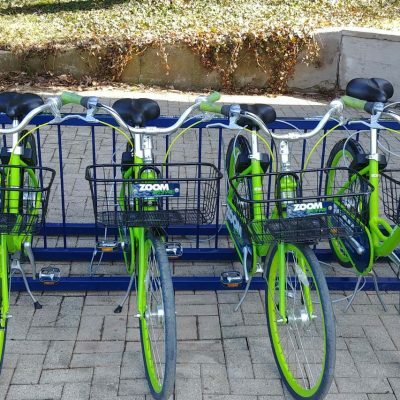 The area is surrounded by history and situated right in between the famous Niagara Falls and Old Town Niagara-on-the-Lake, the home of a wealth of engaging activities for active and relaxed tourists. 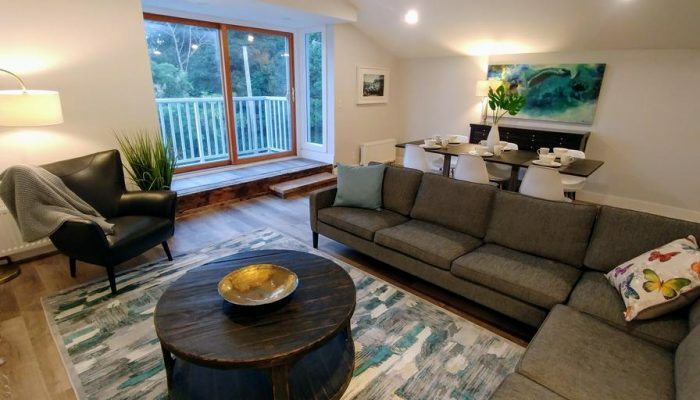 Within walking distance, there is fine & casual dining, music venues, performance arts, cycling, nature trails, fishing, golfing and vineyards that offer wine tours. The South Landing Inn was built in the early 1800’s by Thomas Dickson to accommodate the many travellers on the route to the mighty falls of Niagara. A route travelled by thousands of tourists from all over the world every week. 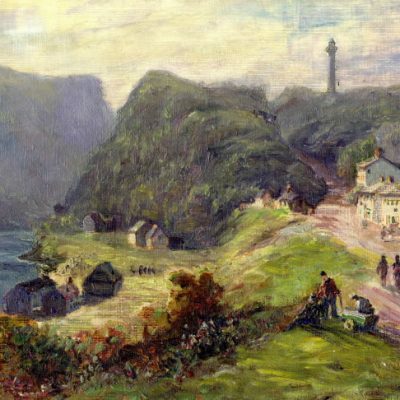 Queenston once boasted thirteen inns and taverns, of which South Landing Inn is the only to stand the test of time and remains the best hotel in the area to this day. The town breathes the atmosphere of history and romance throughout every last street. 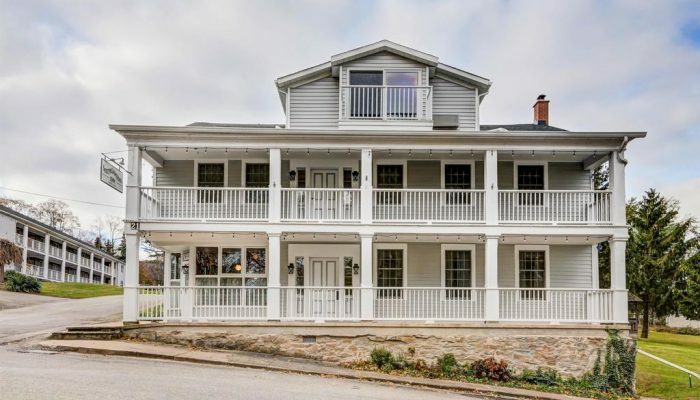 From our quaint town, you can enjoy walking among the elegant historic homes and buildings that still stand to this day, showcasing fine examples of early 19th century architecture. Niagara-on-the-lake is often called the loveliest town in Ontario, with its long distinguished history of landmark beauty locations and charming village appeal. Of course, the Niagara Falls are just minutes away from the town centre and is host to a large number of special events throughout the year. 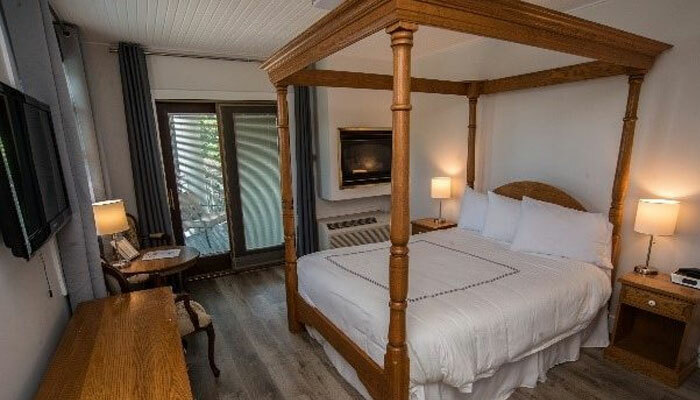 If you’re looking for a quiet secluded hotel in Niagara-on-the-Lake, you don’t need to look further than the South Landing Inn. Our hotel features the town’s unique appeal without the noise of tourists, in a secluded area just a short walk away from all of the action. If you would rather come to Niagara-on-the-Lake for its idyllic location within the Canadian landscape, there is plenty of things you can do to take full advantage of the setting. 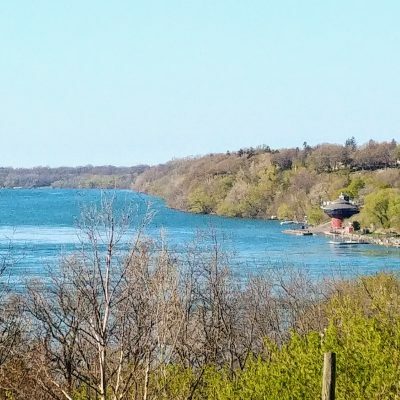 There are several spectacular nature trails that take you through all of the area’s landmark, including eye watering views across Niagara from the hefty mountain tops. 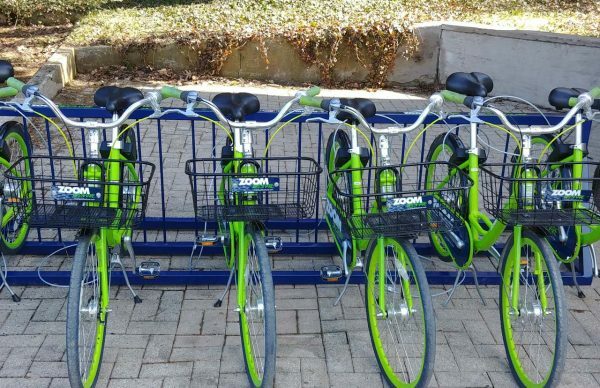 Additionally, if you are up for some more exercise, there are many excellent bicycle hire shops that will provide you with the perfect bicycle to traverse the might Niagara terrain. This will allow you to follow the spectacular historical trails. 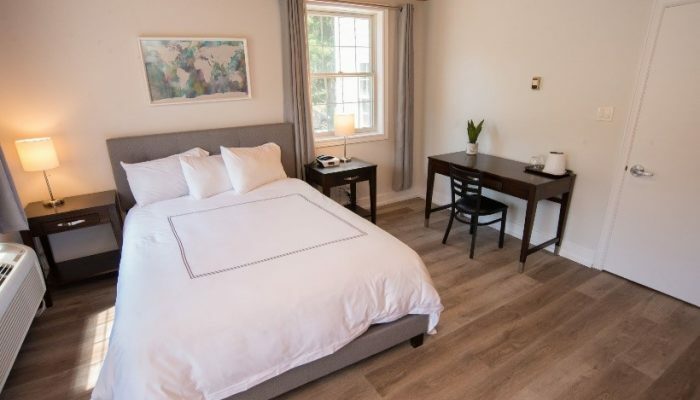 The town also has regular to train travel to Toronto, allowing you to spend a day in one of Canada’s greatest cities during your stay our hotel in Niagara-on-the-Lake. You will also be close enough to New York to make a day trip there and see the city that never sleeps. 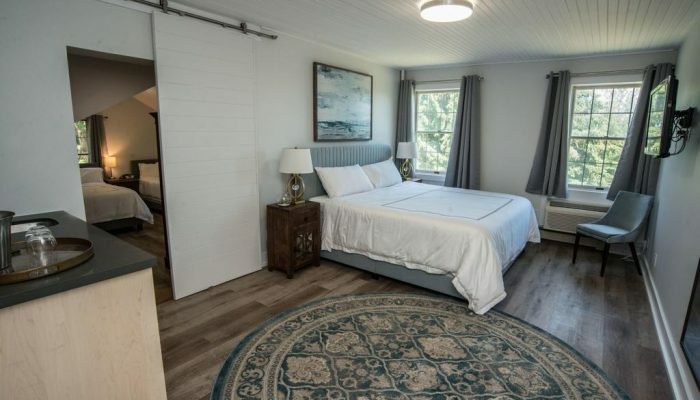 Niagara-on-the-Lake is well equipped from travel by air, road, rail and water to a number of destinations of interest, making the secluded town perfect for those you want to see many destinations in one trip without paying for expensive hotels in every city. I went with my parents and sister on their first visit to Canada. We stayed on a double room. 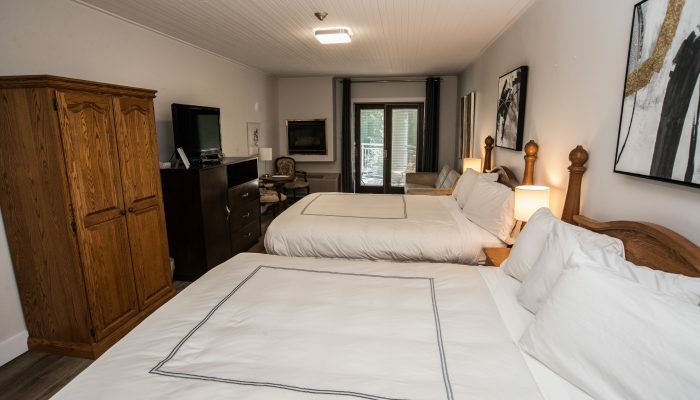 This hotel is perfect if you are in a car and are planning to visit the Falls or Niagara on the Lake town. Highly recommended if you just need a more than decent place to stay. 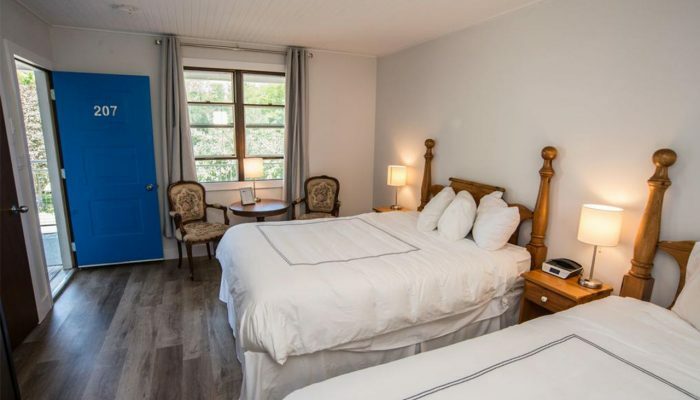 My fiance and I were searching for a couple hours for a nice little BnB or Inn and came across this gem located in the middle between the falls and Niagara on the lake. Beautiful stay, very clean, quiet and staff was excellent. 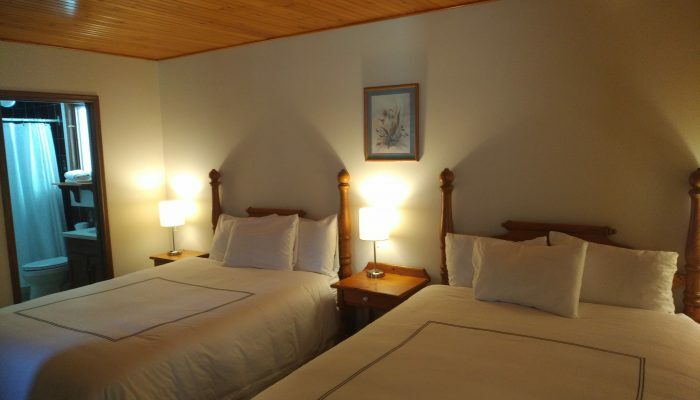 Charming decor, clean, very comfortable beds and an ambience that feels like you’re staying at the night at grandma’s. 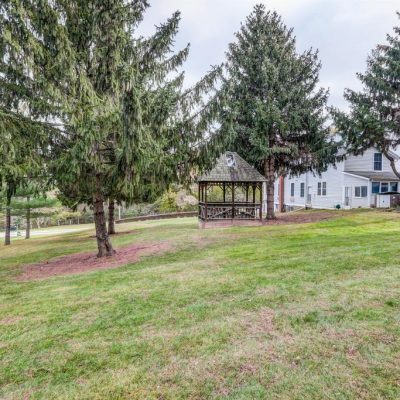 Owners are lovely and will provide a hot cooked breakfast for a nominal fee. 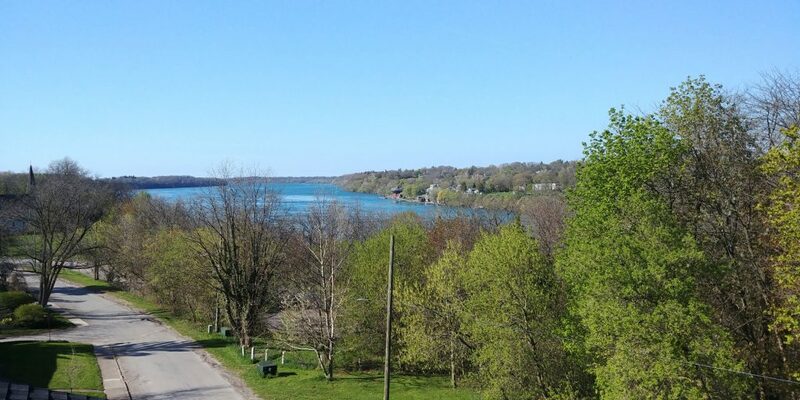 Located between The Falls and Niagara on the Lake it on the Niagara Parkway it was easy to find.